Why are we so indifferent about our spiritual lives? 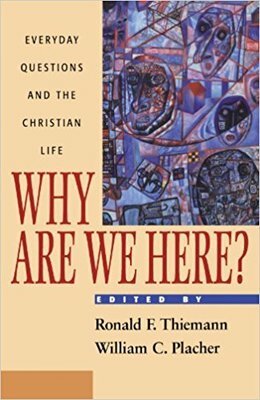 Dawson, John D. "Why are we so indifferent about our spiritual lives?" Why are we here? : Everyday questions and the Christian life. By Ronald F. Thiemann and William C. Placher. Harrisburg, PA: Trinity P International, 1998. 17-39.